The main pest problems around these areas are termites, ants, spiders, cockroaches, rats, mice & possums. Bed bugs are making people miserable here in the last 5-10 years. Air travel due to cheaper flights is thought to be the cause of infestations. Termite damage has risen in these areas, mainly because of houses being unprotected, the older-style homes being more at risk. It is recommended that termite inspections are completed every 3-6 months due to the higher risk of attack. Are you looking for Pest Control? South Western Sydney has been our service area now for over 30 years. We have survived in business by giving all of our customers exactly what they have been looking for, a reliable, trustworthy service at a reasonable price. If Bed Bugs, Bee Removal, Termites, Spiders, Cockroaches and Ants, are giving you problems, give as a call. Low toxic treatments are our speciality. South-western Sydney is used to describe the metro region in south-west Sydney, NSW, Australia. It is one part of Greater Western Sydney. This location has a number names. Often it is used to refer to the regions around Liverpool & Campbelltown.It is also used to refer to the Macarthur region which has the LGAs of Camden Council, Campbelltown City Council and Wollondilly Shire Council. 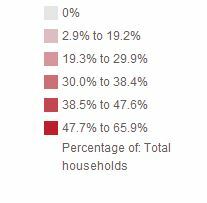 South-western Sydney may also be used to refer to the inner south-west suburbs around Canterbury & Bankstown. 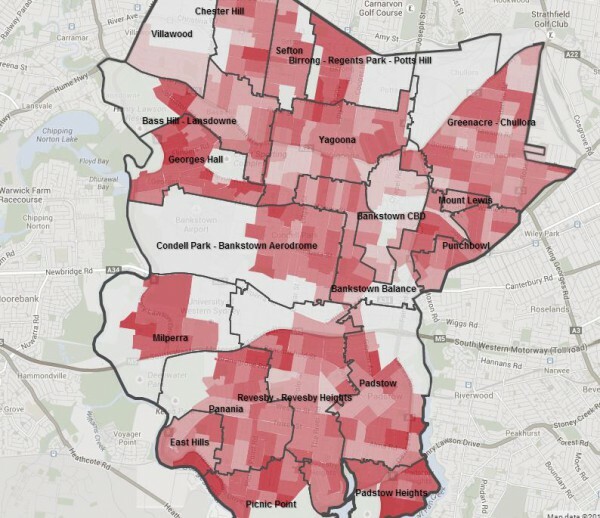 It can be used generally to describe the suburbs found in the LGAs of Canterbury, Bankstown, Liverpool, Fairfield, Campbelltown, Camden Council and Wollondilly Shire Council.